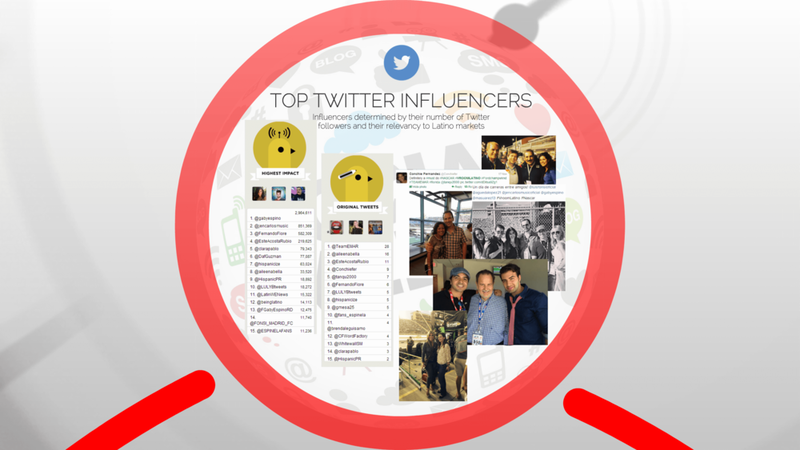 SITUATION: Work with LATIN GRAMMY® to promote special editions of the GUCCI LATIN GRAMMY® COLLECTION by generating earned media coverage. 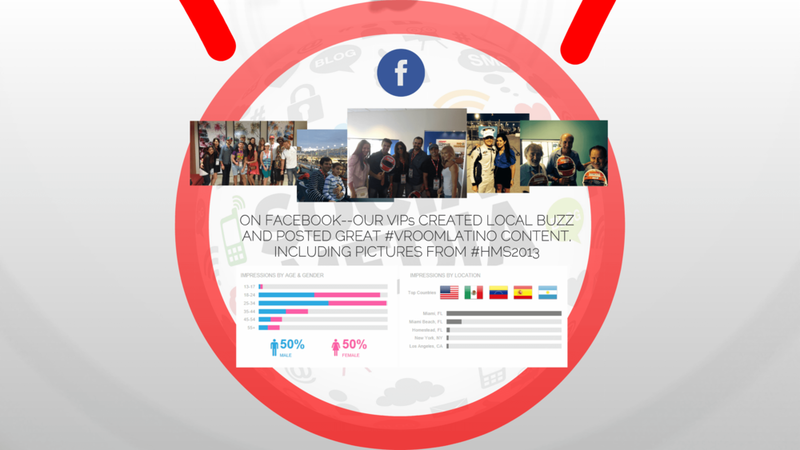 CHALLENGE: Secure media and consumer attention during the holiday season by leveraging excitement surrounding The 16th Annual LATIN GRAMMY AWARDS®. 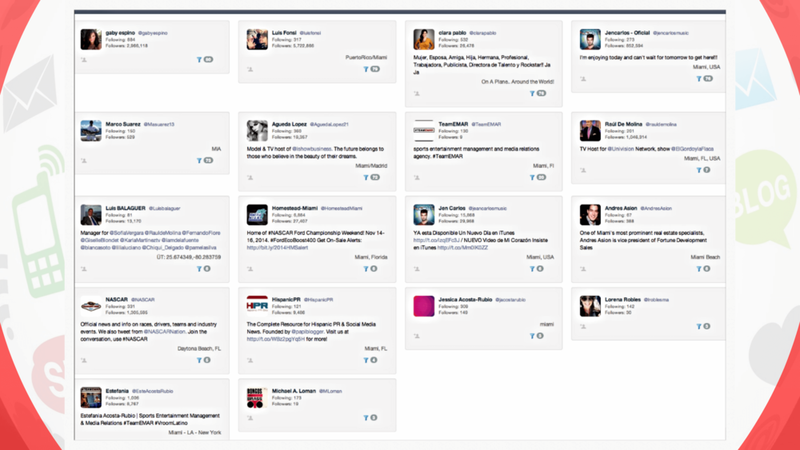 RESULT: Over 10 media placements among key fashion, music and general entertainment outlets resulting in over 2.5 million impressions and an estimated advertising value of more than $50,000. 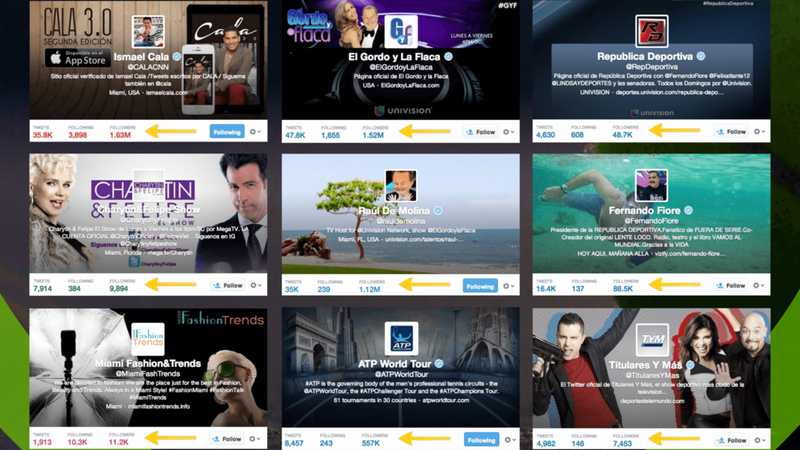 Highlights included features by People en Español and Univision's Despierta América. 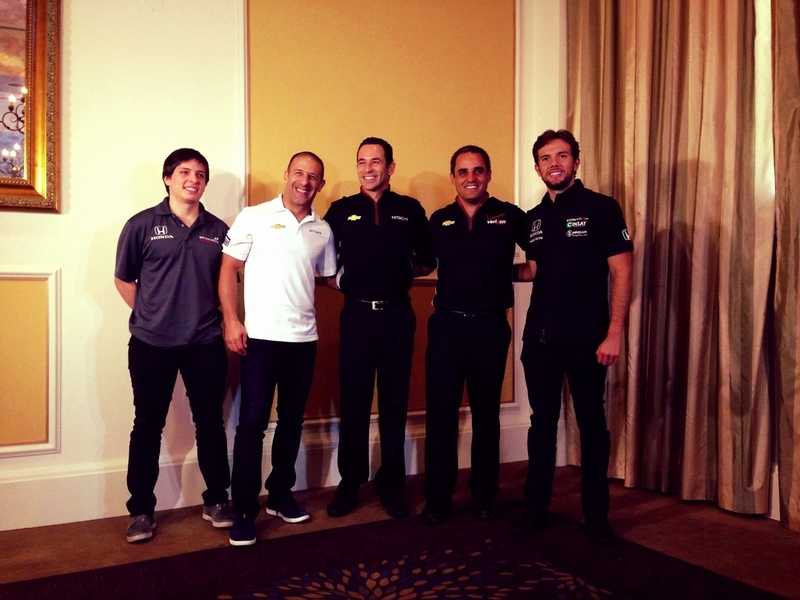 SITUATION: Help the FIA Formula E Championship launch its U.S. debut event, the 2015 Miami ePrix. 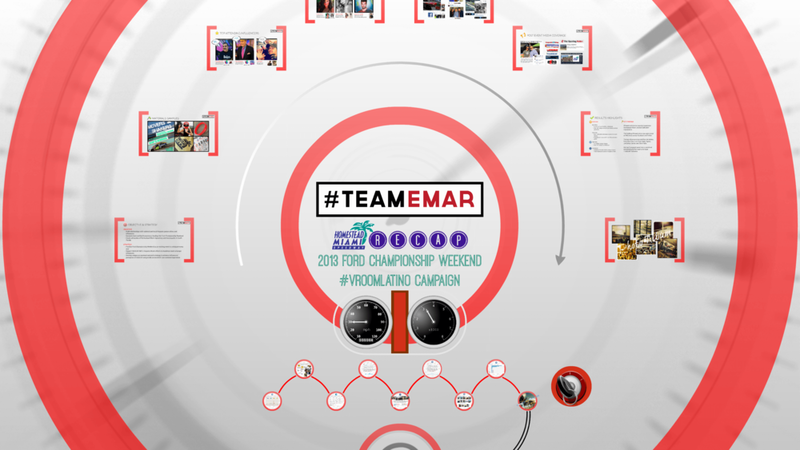 CHALLENGE: Work with Formula E to grow awareness among international, national and regional media outlets and influencers to highlight its inaugural season and the 2015 Miami ePrix. 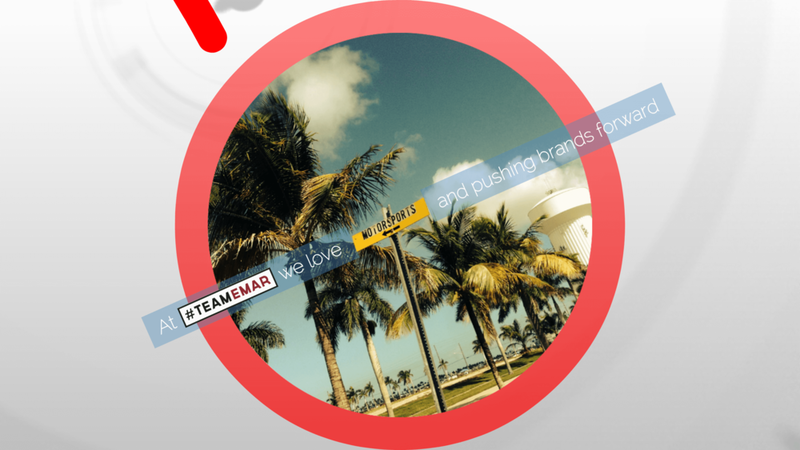 RESULT: #TEAMEMAR delivered quality earned media coverage in top-tier print, broadcast and online outlets with positive tone and headlines. 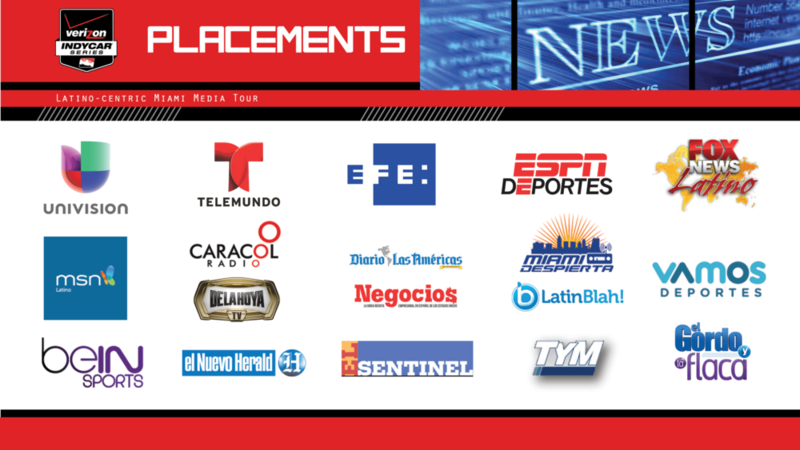 Our efforts secured over 250 credentialed media members for race day and the front page of both the Miami Herald and El Nuevo Herald. 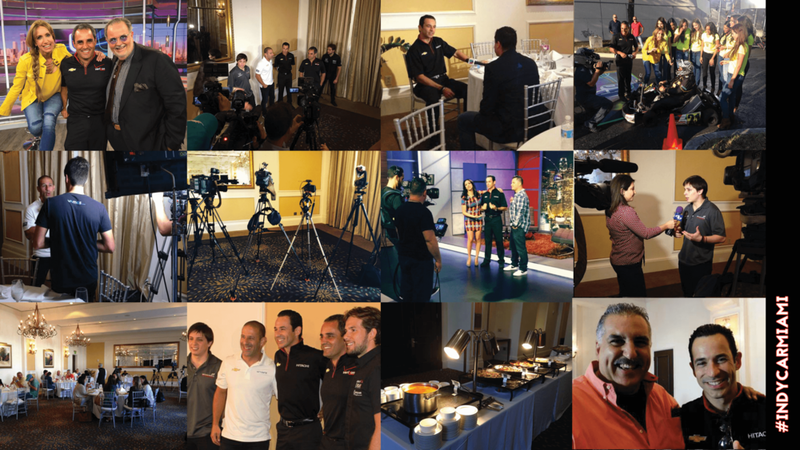 SITUATION: As a lead in to the March 29th season-opener at the Firestone Grand Prix of St. Petersburg, media members were invited to attend a special media event in Miami featuring unique interview opportunities and appearances by some of the biggest Latino stars of the Verizon IndyCar Series. 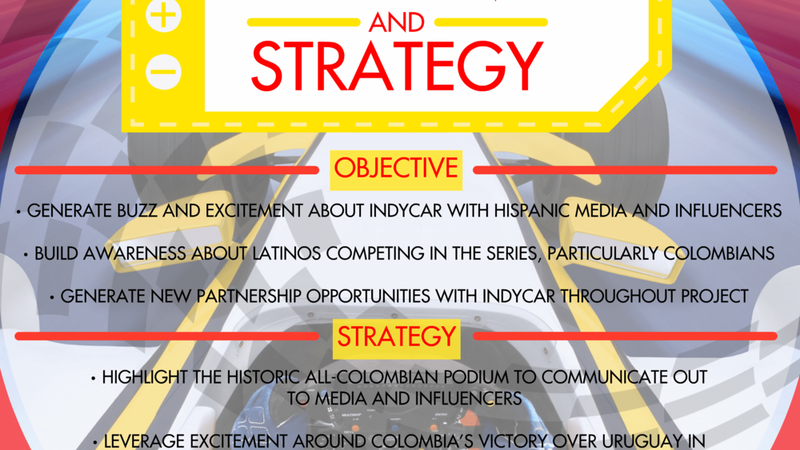 CHALLENGE: Secure a high level of attendance and involvement among national and regional Spanish Language media outlets to highlight the Latino drivers of the upcoming 2015 season. 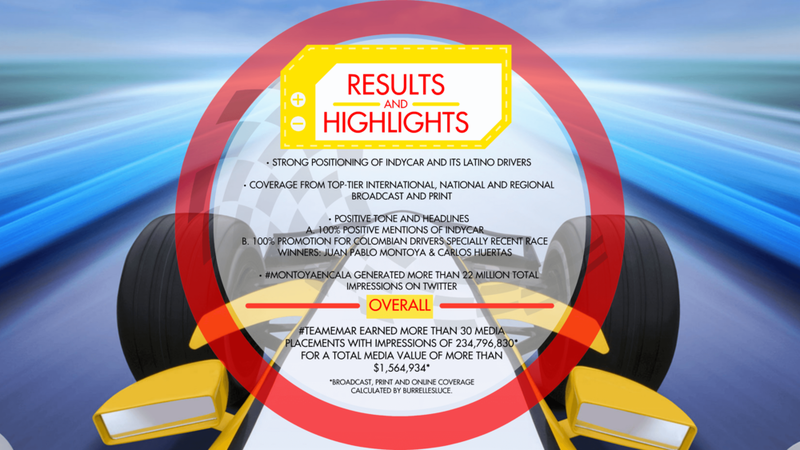 RESULT: The Miami media event generated more than 30 placements across top-tier broadcast, print and online outlets. 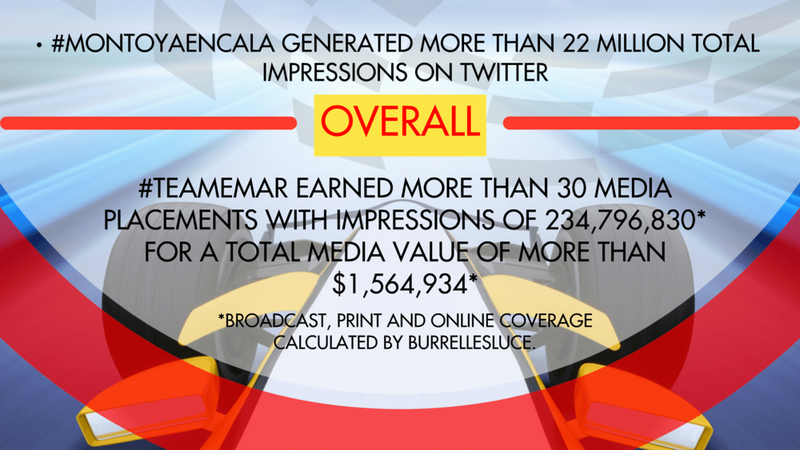 Alongside impactful on-site and in-studio media coverage, the program's online efforts helped to quadruple the number of followers for @IndyCarLatino, the official Spanish Language Twitter account for the Verizon IndyCar Series. 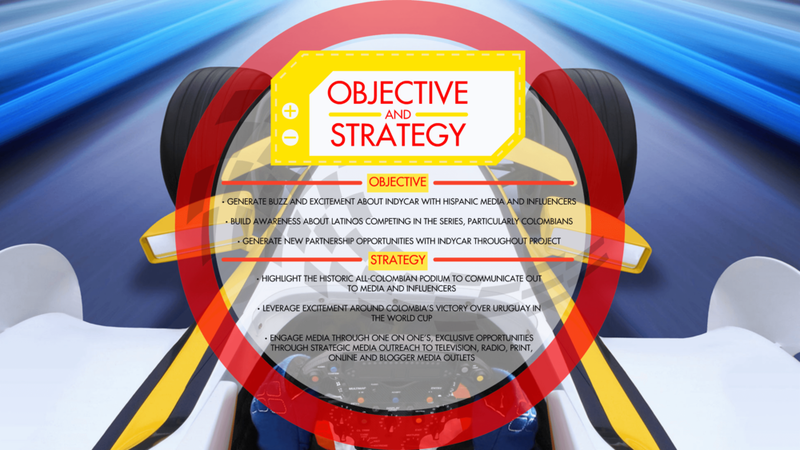 SITUATION: Work with IndyCar to capitalize on the first all-Colombian podium ever in motorsports that took place at the 2014 Grand Prix of Houston. 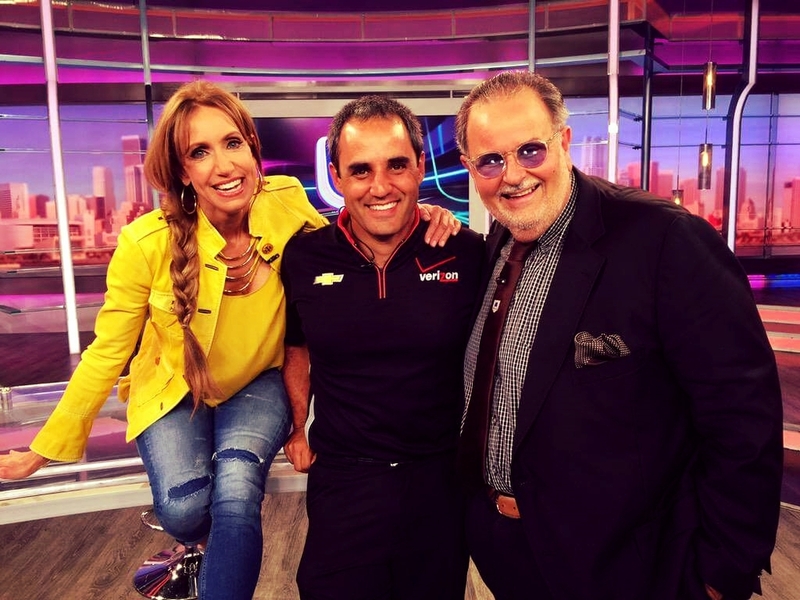 Highlight Colombian drivers Juan Pablo Montoya, Carlos Huertas and Carlos Munoz through exclusive media oppotunities while promoting IndyCar as a whole. 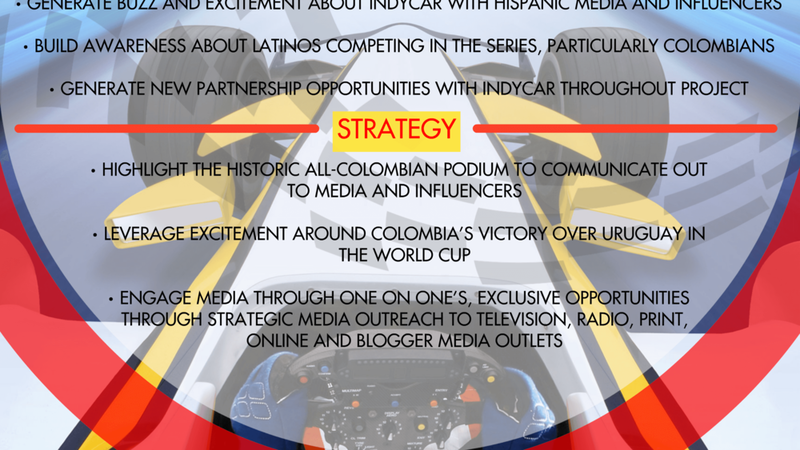 CHALLENGE: Leverage excitement about the Colombian national soccer team's defeat of Uruguay in the 2014 FIFA World Cup without detracting from the overarching storyline of IndyCar and its Colombian drivers. 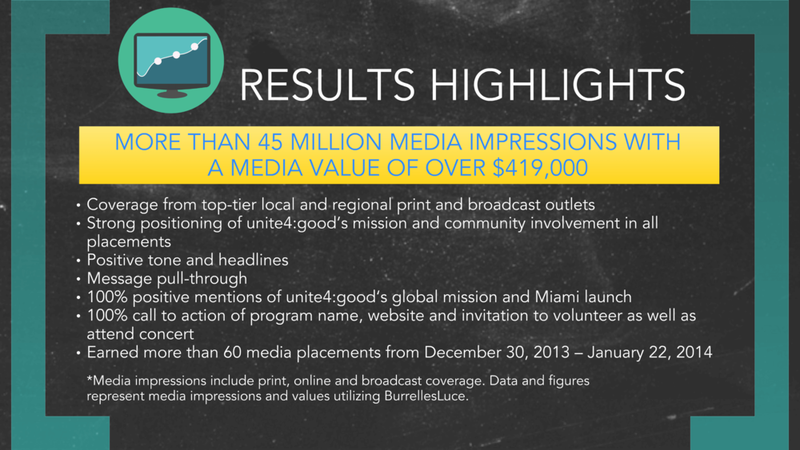 RESULT: The outreach project generated earned media coverage of more than 30 media placements and created over 234 million impressions, which amounted to a media value of over $1.5 million. 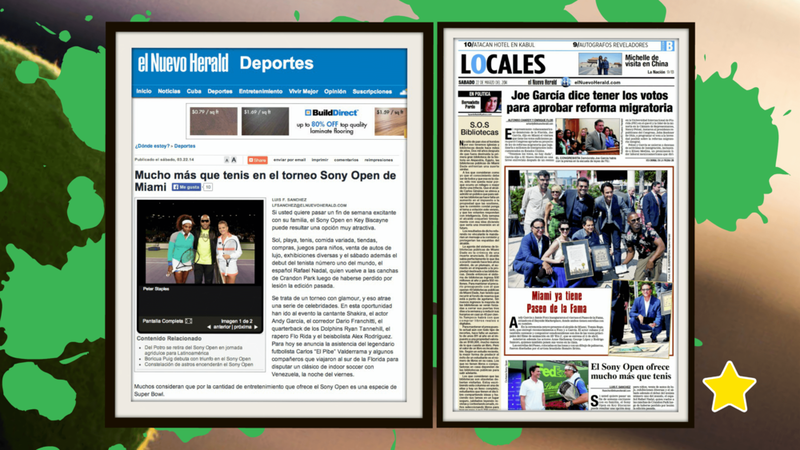 SITUATION: Create a 360 Hispanic outreach program to enhance IMG’s Sony Open efforts through media relations, celebrity wrangling, business development and overall event support to help drive ticket sales and event awareness in the Miami community. 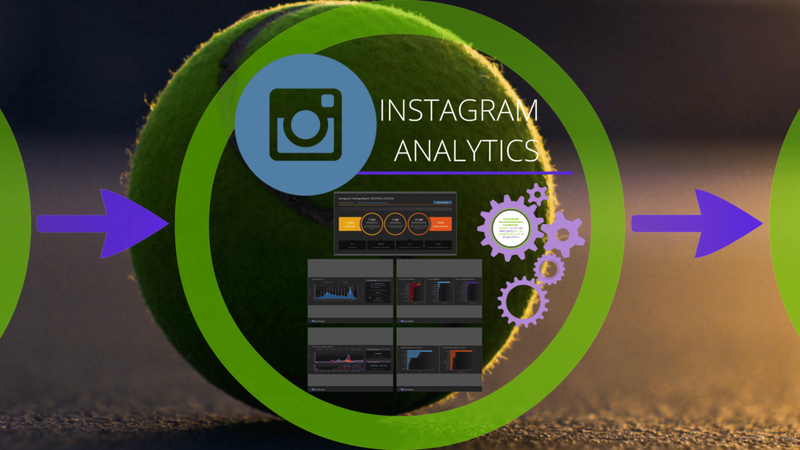 CHALLENGE: Lack of pre-existing relationships between the tournament, the tours and its players with Spanish Language media, celebrities and influencers. 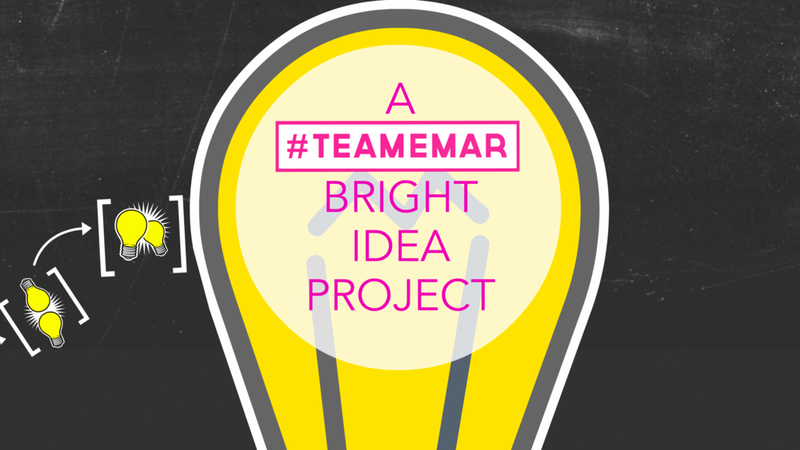 Very little internal resources dedicated to Hispanic efforts including bilingual staff and collaterals such as website and social channels. 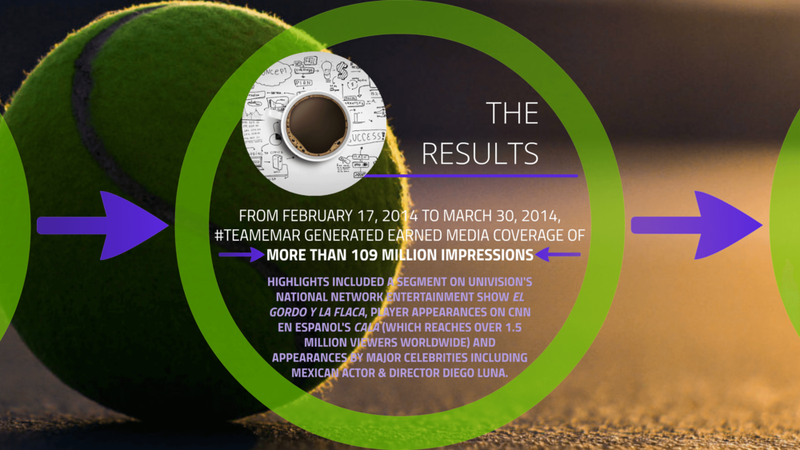 RESULT: From February 17, 2014 to March 30, 2014, program generated earned media coverage of more than 80 media placements and created more than 109 million impressions with a media value of over $1.5 million. 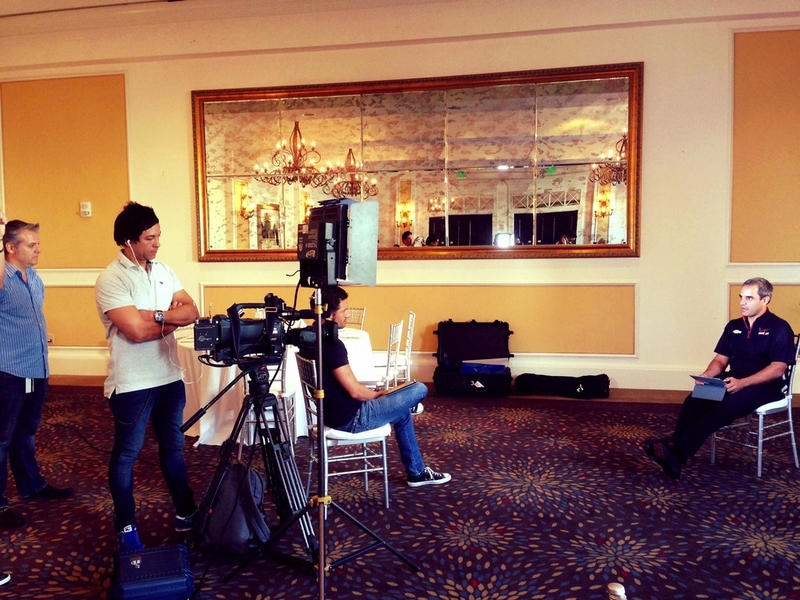 Highlights included a segment on Univision’s national network entertainment show El Gordo y La Flaca, player appearances on CNN Espanol’s Cala (which reaches over 1.5 million viewers worldwide) and appearances by major celebrities including Mexican Actor & Director Diego Luna. 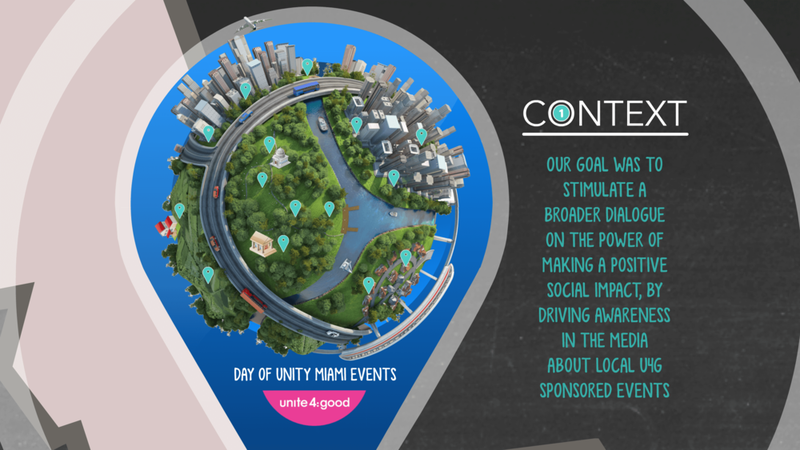 SITUATION: Support the unite4:good global movement by providing high-impact media relations, influencer outreach and event management to create buzz about the launch of Day of Unity Miami. 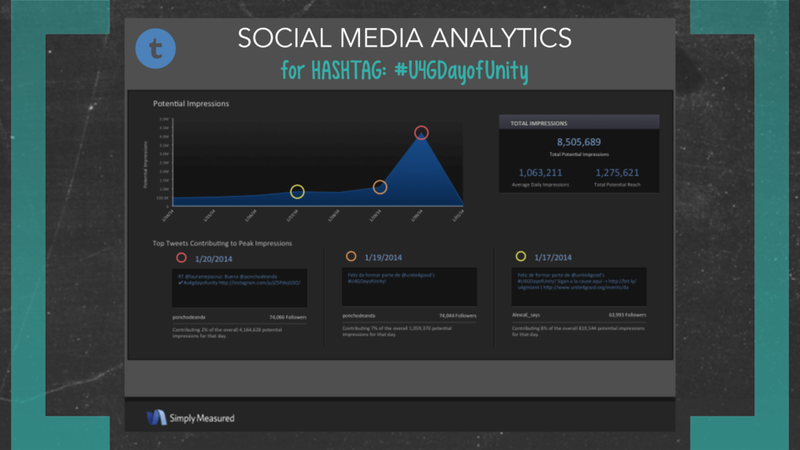 CHALLENGE: As a relatively new non-profit initiative with no local footprint, there was little to no knowledge among media, influencers and the general public about unite4:good or its Day of Unity Tour. 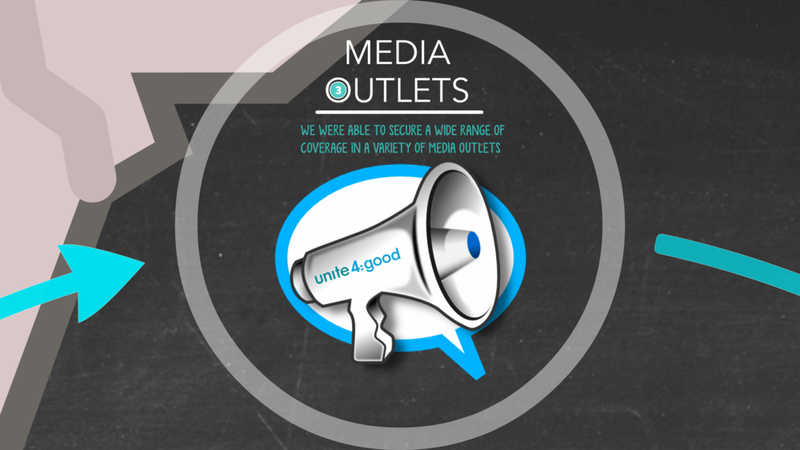 RESULT: From December 20, 2013 to January 20, 2014, outreach efforts generated more than 60 earned media placements that featured 100% call-to-action and created more than 50 million impressions with a media value of over $400,000. 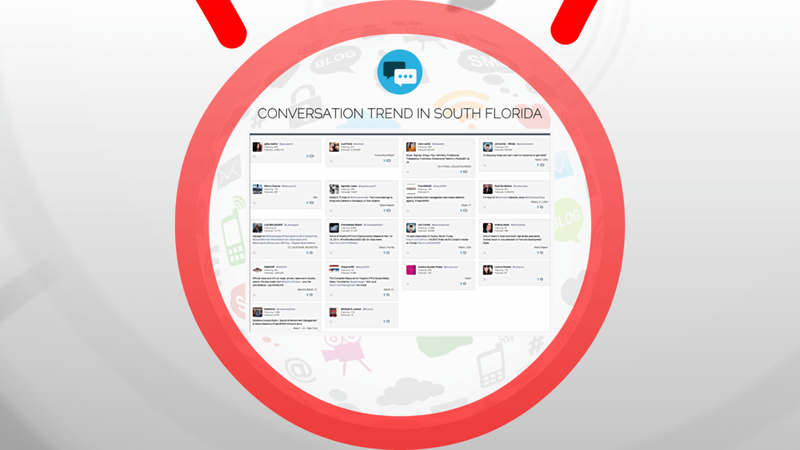 Our team placed the cover of the Miami Herald on Martin Luther King Day, which prominently featured Day of Unity Miami as well as a key Op-Ed piece featuring Founder Anthony Melikhov on the Sunday prior to the day of the event. 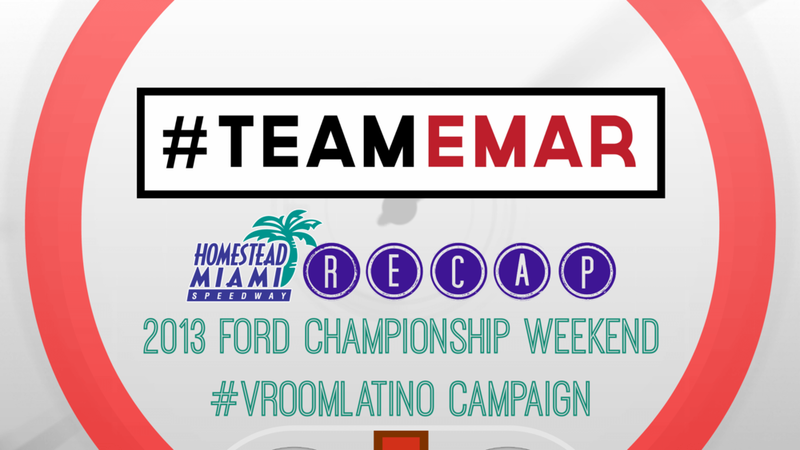 SITUATION: Increase exposure of NASCAR’s 2013 Ford Championship Weekend at Homestead Miami Speedway by building relationships with local and national Hispanic celebrities and influencers. 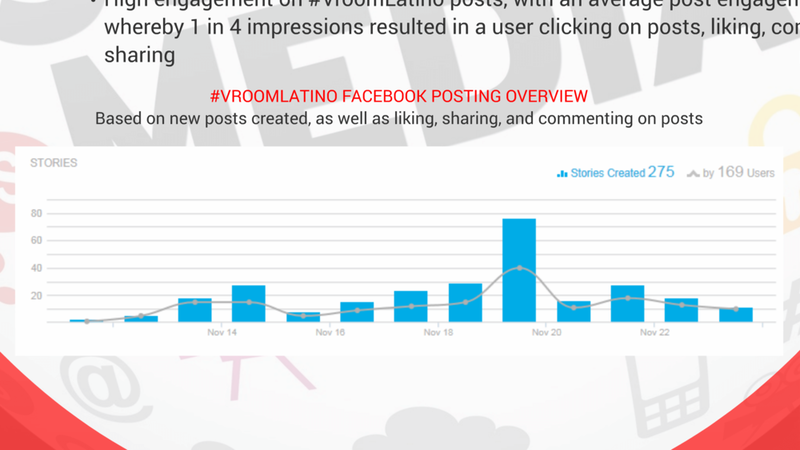 Program focused on social space and utilized #VROOMLatino hashtag to track online conversation. 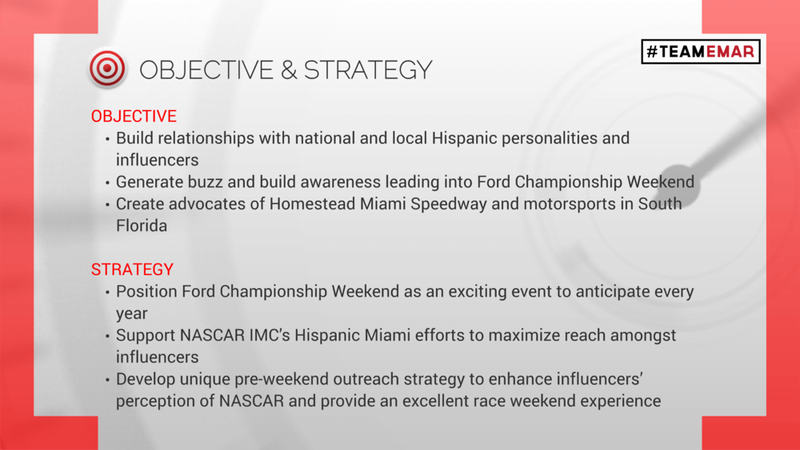 CHALLENGE: A history of inconsistent track outreach efforts toward the local Hispanic community and a lack of Hispanic motorsports advocates. 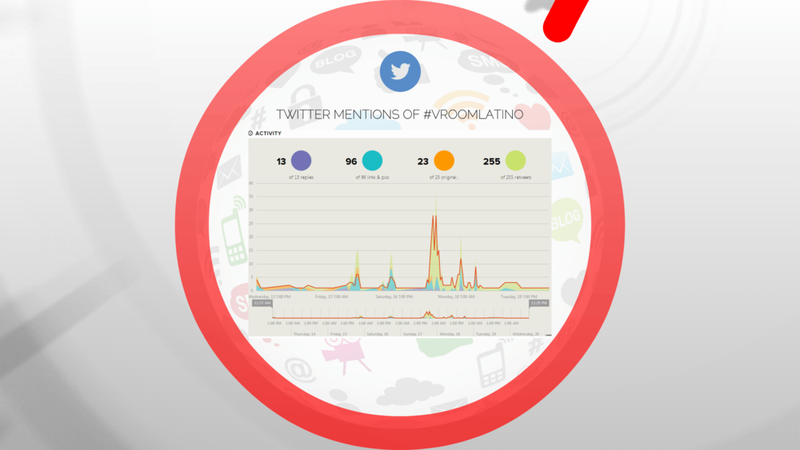 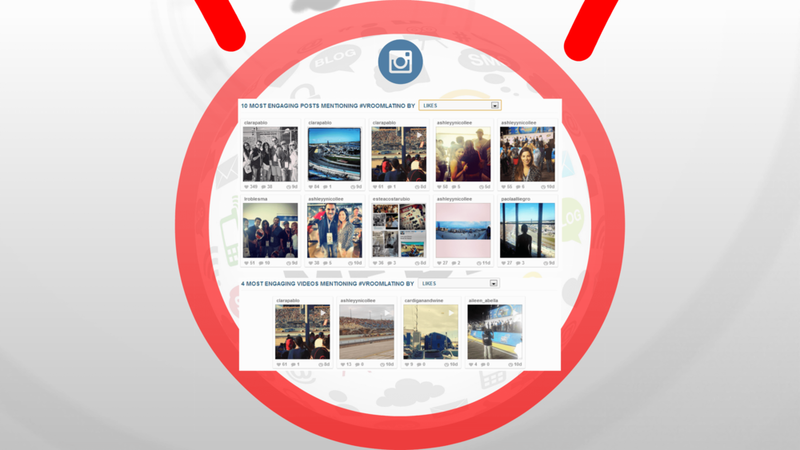 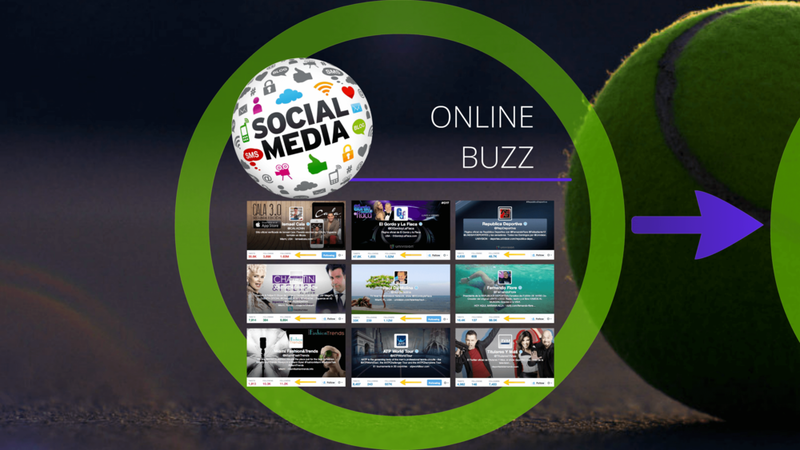 RESULT: From November 15, 2013 to November 17, 2013, we generated more than 5 million impressions and reached over 1.5 million individuals on the social space. 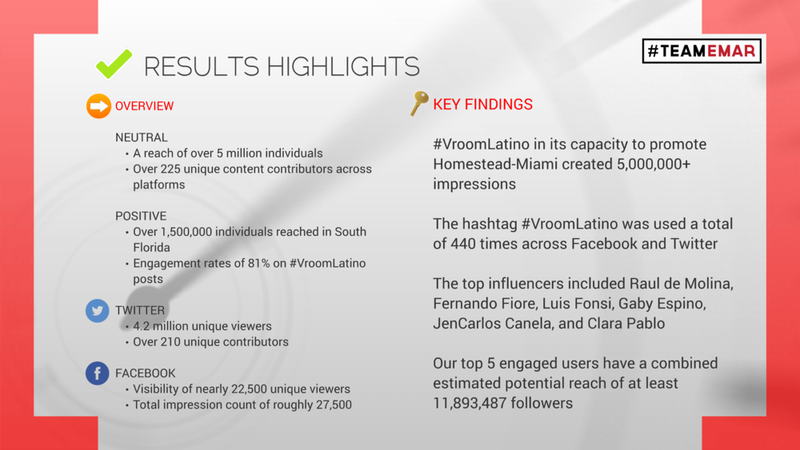 Four of the top ten race digital influencers were #VROOMLatino program participants. 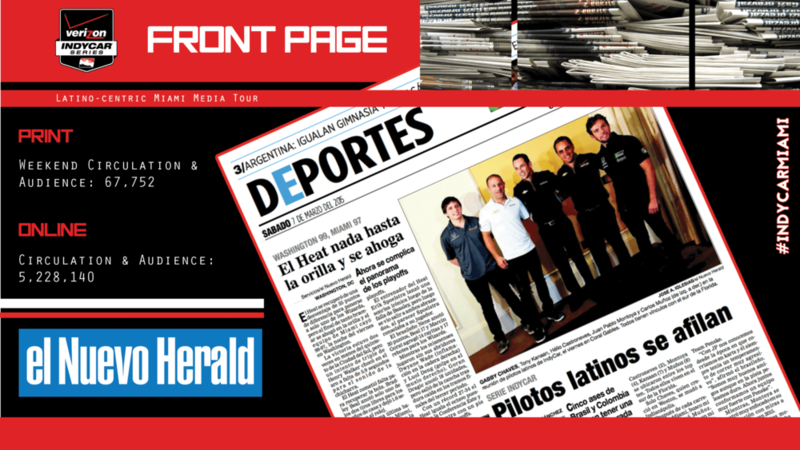 Results were highlighted by a business article in El Nuevo Herald's Sunday edition about Carlos Slim’s involvement behind the sport to push Latino drivers.